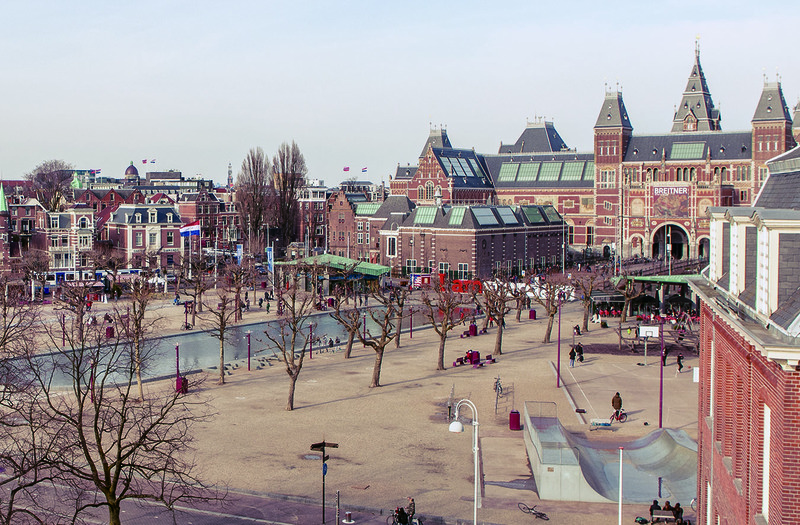 Arcagna is an Amsterdam and Rotterdam based tax boutique and notary office that is specialised in local and international tax advice to high net worth individuals and family businesses. Arcagna uses its thorough and broad tax knowledge as a starting point for creative but always practical solutions. These solutions are implemented from A to Z, both from a tax and a corporate law perspective. In international cases Arcagna employs its network of leading independent firms throughout the world. Arcagna is continuously searching for talent. Top level tax skills are expected to be standard equipment. In addition we are looking to find in our new colleagues: drive, creativity, balance, humour and a broad interest.